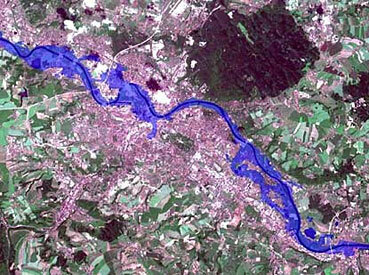 Evaluation of Earth Observation (EO) data in respect to flooding allows a quick and consistent overview of large areas in high accuracy. 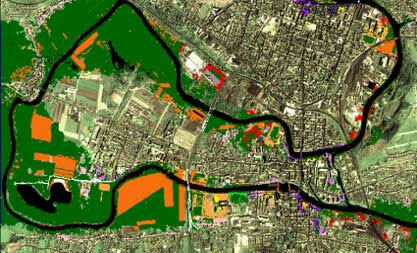 Analyses from EO data improve loss estimation resulting in more efficient, faster and more accurate operation. 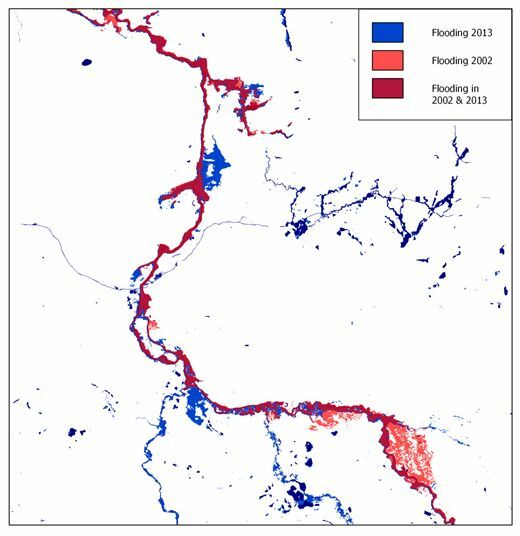 Results also support estimation of flooding risk. 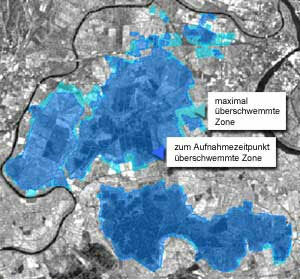 intersection of up-to-date information with further information layers in GIS-systems as e.g. 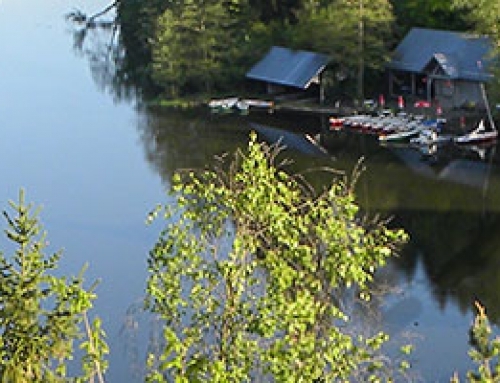 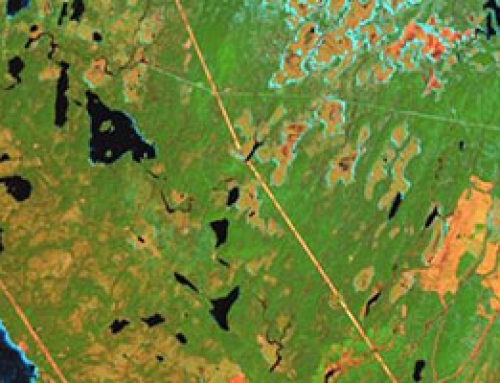 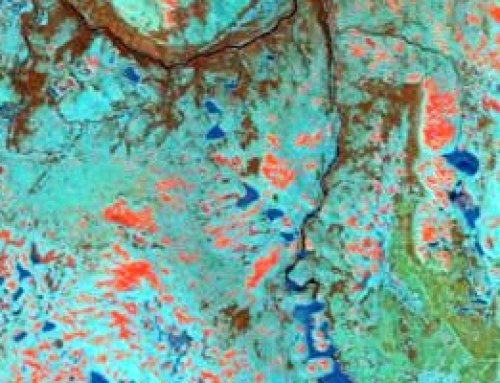 : landuse classification, topographical maps and aerial views. 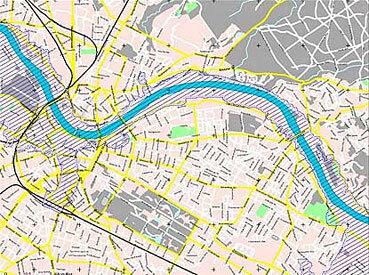 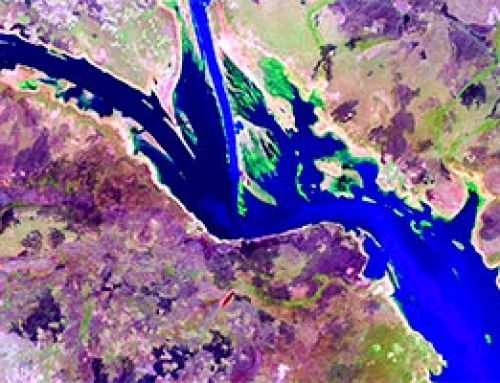 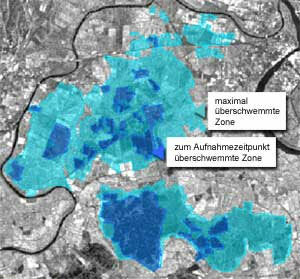 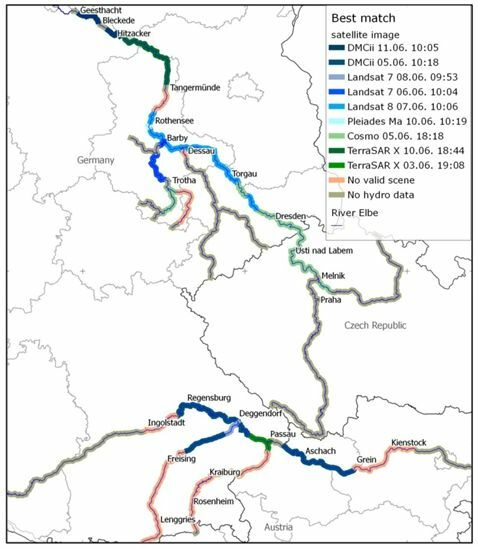 Rapid Flood Mapping Product: within 12h after acquisition of data possible. 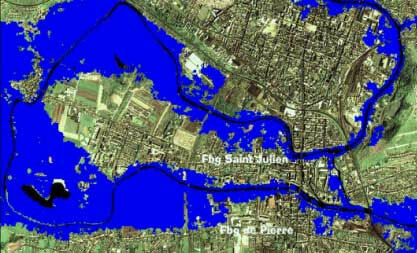 quick overview of flooded areas and identification of affected object, settled areas and agricultural areas, etc.